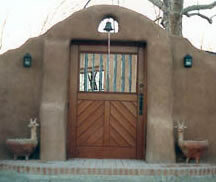 Experience - Kerry Miller Designer & Builder, Inc.
1978 — KERRY MILLER graduated with a BUS degree from the University of New Mexico with a major in sculpture and an emphasis on architecture. Using his artistic and woodworking abilities learned at UNM, he then spent the next 2 years working for a custom cabinet shop in Albuquerque, New Mexico learning all facets of cabinet making and managing employees. 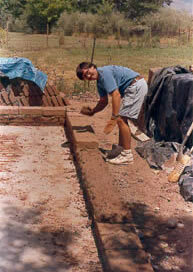 1980 — Wanting to expand his knowledge of construction he began working for a custom home builder in Corrales, New Mexico learning and doing all phases of home building including the use of adobes. With his woodworking and artistic abilities he persuaded the builder to let him build all of the doors for the homes they built. 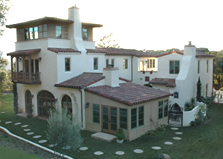 1981 — Kerry successfully earned his New Mexico Contractors license while still working for this builder. 1982 — An opportunity to build custom wood Entry gates for who was then the largest home builder in Albuquerque, was just what was needed to start up Southwestern Construction Co. This contract was the beginning of many to come as a woodworker and builder. Southwestern Construction Co. grew to include the construction of custom doors, gates, fireplace mantles, cabinets, furniture, windows, stained, beveled and etched glass for many upper end homes and businesses in the Albuquerque and Santa Fe area. 1988 — Kerry made the decision to expand his business and get back into custom home building, He began building additions, remodels and new homes in addition to the wood and glass business. Having the ability to build the wood and glass products needed in the construction of the homes, additions and remodels that he built, gave Kerry even greater artistic, architectural and quality control over his projects. 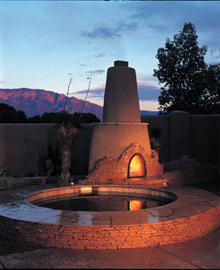 1990 — Southwestern Construction wins 1st place in the Custom Builder category of Albuquerque Living magazines Great Homes of Albuquerque contest. 1996 — Kerry restructures the pre-existing methods of his business operations. He now design, consults, supervises and manages all of his projects without employees. The use of established, reliable and quality subcontractors and suppliers are used under his direct supervision and scheduling. All costs are presented openly and approved by the client prior to construction. All discounts are passed on to the homeowner and a predetermined fee is paid to Southwestern Design & Construction to supervise the job. Consultation and Design fees are also available. 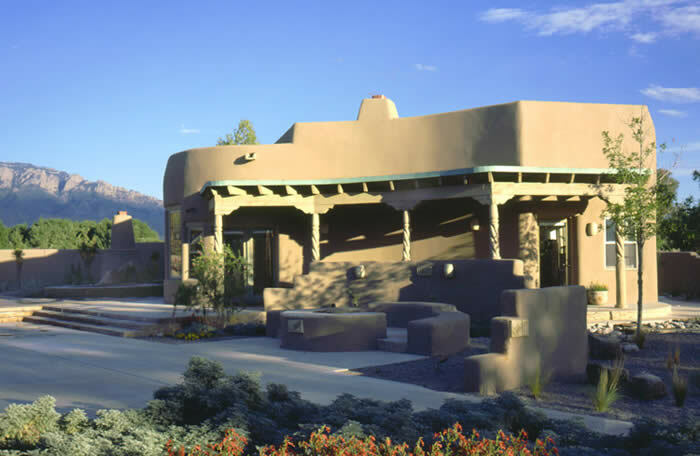 1998 — Southwestern Design & Construction wins the Best Addition over $100,000 in the Home Builders Association of Central New Mexico’s Excellence in Remodeling contest. 2000 — Kerry Moves his family and business headquarters to Ojai, California. He gets his California General Contractors license. 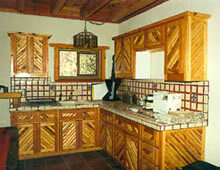 In California, the business will be operated under the name “KERRY MILLER DESIGNER/BUILDER”. 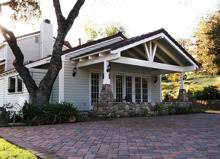 He now offers his design, consultation, construction management and building services for Custom Homes, Additions and Remodels to clients in the Ojai Valley, Ventura and Santa Barbara areas in Southern California. 2010 & 2011 — KERRY MILLER DESIGNER/BUILDER was voted the Best General Contractor in the Ojai Valley by the Ojai Valley News’s Best of Ojai contest in 2010 and 2011. The business is incorporated. 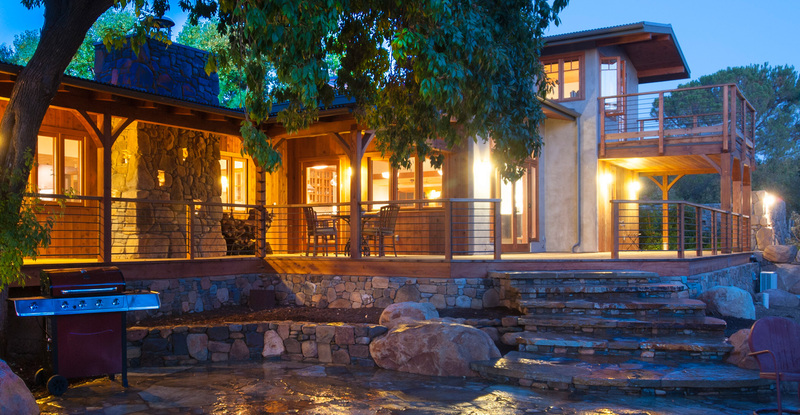 The license # is changed as a state requirement to reflect the new name KERRY MILLER DESIGNER/BUILDER, INC.
A full house remodel and new Guest House was featured on the Ojai Valley Green Coalition’s Green Home & Building Tour. 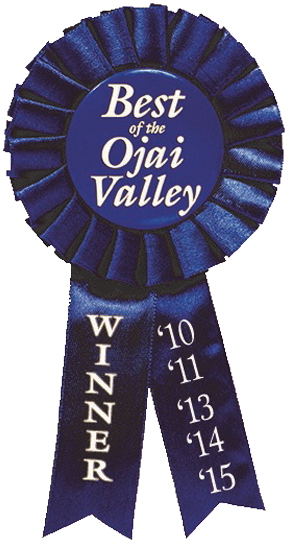 2013, 2014 & 2015 — KERRY MILLER DESIGNER/BUILDER was voted the Best General Contractor in the Ojai Valley by the Ojai Valley News’s Best of Ojai contest in 2013 and 2015 and was voted Best Designer/Draftsman in 2014. In the beginning of 2014 KMDB, Inc. began a complete remodel of the restaurant kitchen at The Jester in downtown Ojai. 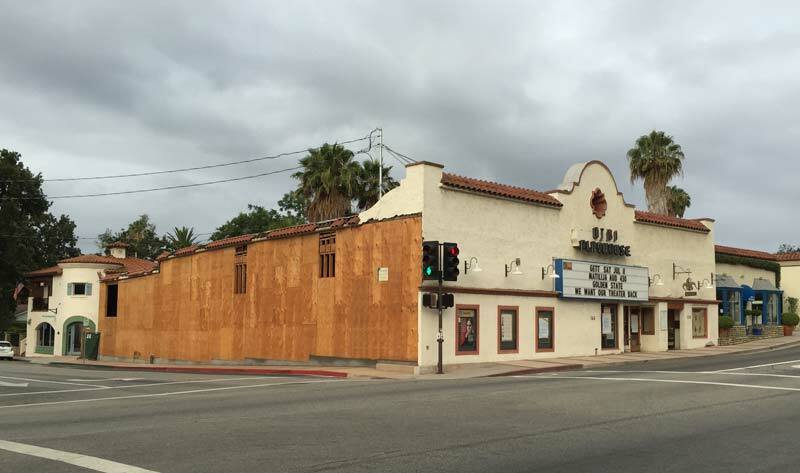 On July 20, 2014 while still working on the Jester, the job was given to KMDB, Inc. to restore the 100-year-old historic Ojai Playhouse (same building as The Jester) as a result of extensive water damage created by a Golden State Water water main leak in the street. 2014 — Kerry finishes a 3-year term on the Board of Directors of the Ojai Valley Green Coalition and the Board Liaison to its Solarize Ojai program, which he has been involved with since 2008. 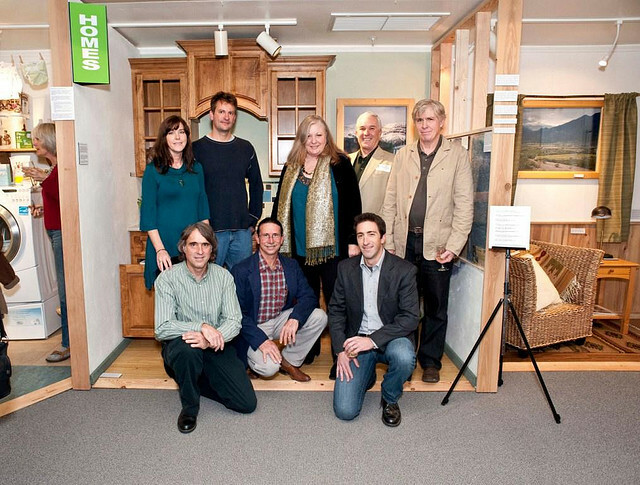 He has also helped coordinate the Green Home & Building Tour. This additionally adds many Green ideas, processes and products available be incorporated into all of his projects. TODAY — Since living in the Ojai Valley, Kerry has designed and built numerous Houses, Additions and Remodels, all with the utmost quality and desires of their owners in mind. KERRY MILLER DESIGNER/BUILDER, INC. continues to bring the very best in design, technology, green building products and practices together with only the best of artists and craftsmen in their trades, to help each client create his or her dream Living Spaces.